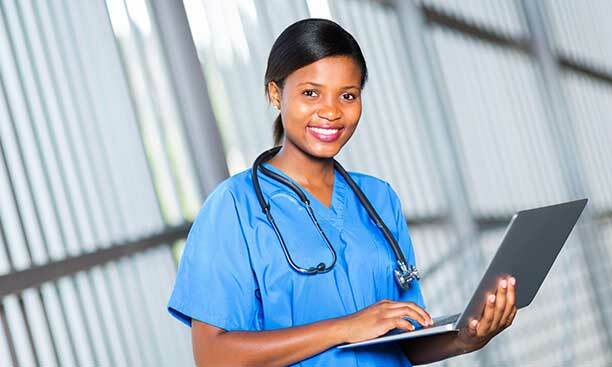 Robust healthcare solutions for Africa emerging markets and beyond. Record information on health events and checks the quality of services at different levels of health care. 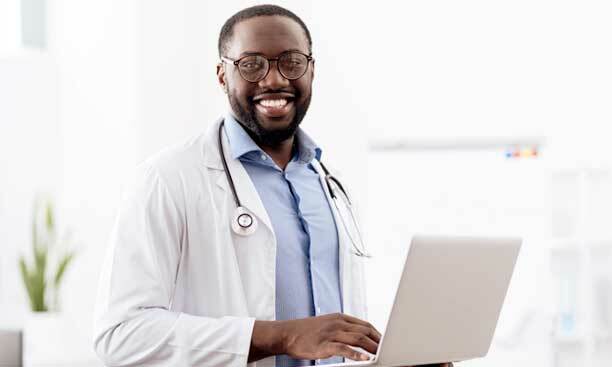 Genesys integrates data collection, processing & reporting to improve health service effectiveness and efficiency at all levels. 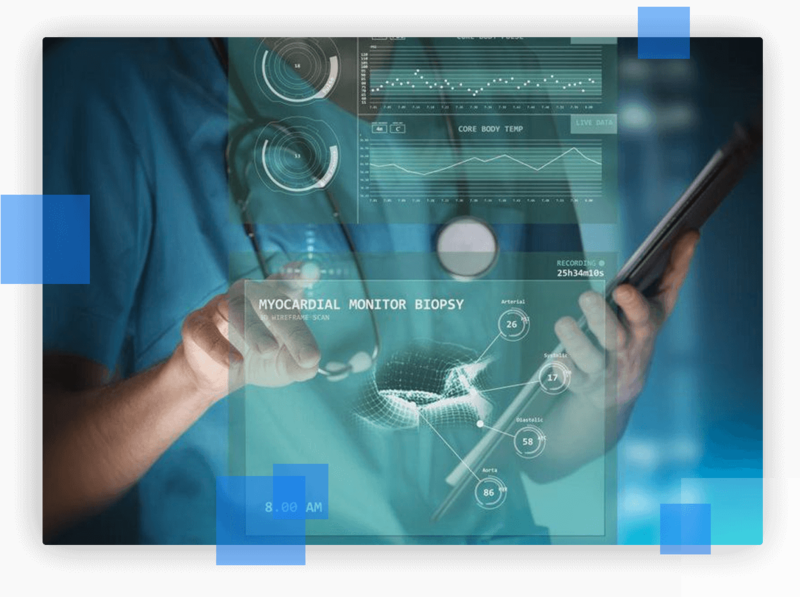 Geared towards large practices, Genesys Health Management Information System is an ERP like solution that automates processes across all functional areas and departments. Made for small to mid-scale practices that seek mid-level process automation across their functional areas. 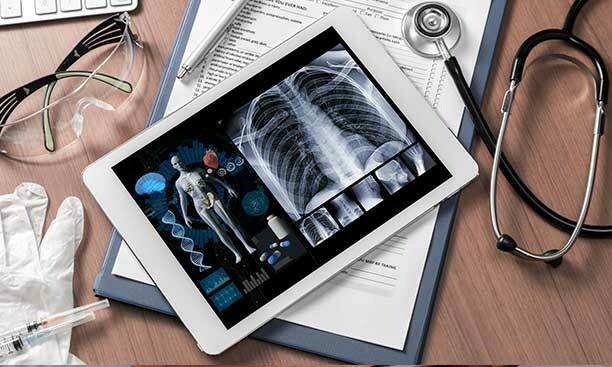 The EMR is best suited for practices that are already running disparate IT solutions. Made for small to mid-scale practices that seek some level (mid-level) of process automation across their functional areas. It’s best suited for practices that are already running disparate IT solutions. "We chose Genesys EMR after reviewing several systems. It has been our first EMR. The service has always been exceptional. The product only improved despite starting out head and shoulders above many other systems. It is easy and intuitive." Our transition was eased by the assistance of Genesys EMR. The software is quick and efficient, yet as complete.